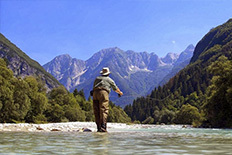 Fly fishing in Mittersill is the most strategic centre of operations of the entire mountain range of the Alps. 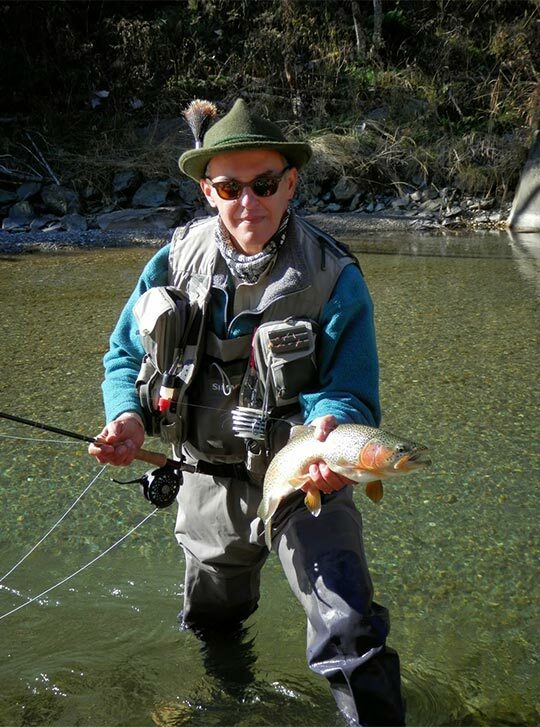 From this hotel located in the south-west of Austria, we have access to the best Austrian rivers within a radius of less than 1 hour. 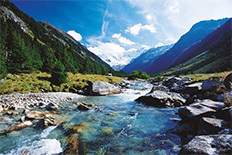 Rivers and tributary lakes located in an impressive glacier valley divided by the river Salzach. The city of Mittersill provides visitors essential services such as a medical centre, pharmacies, souvenir shops, restaurants, information bureaus and the possibility of multiple leisure activities for non-fishermen. 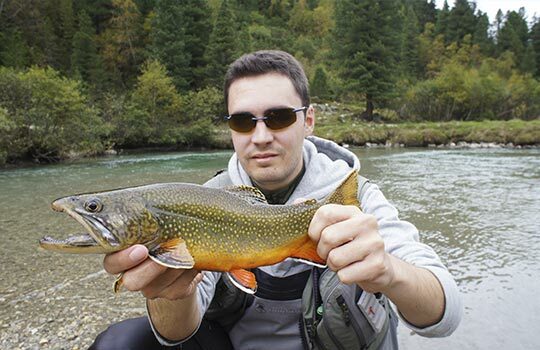 Species: Brown Trout, Rainbow Trout, Arctic Char, Brook Trout and Grayling. 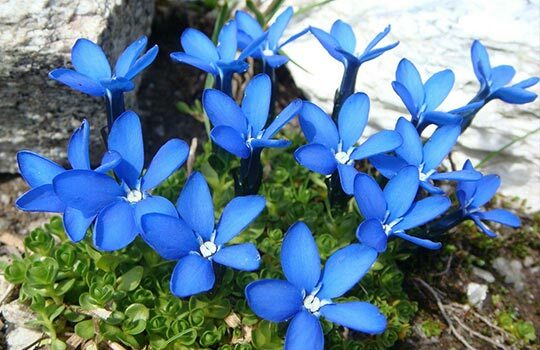 Time of the year: From the beginning of March to the end of October. Trip duration: From 1 to 15 days. Accommodation (operations centre): Hotel Bräurup. day with a tasty picnic near the river return to hotel and dinner. Day 7: Breakfast and transfer to the airport in Innsbruck, Salzburg or Munich. Drinks at dinner and accommodation at the hotel. 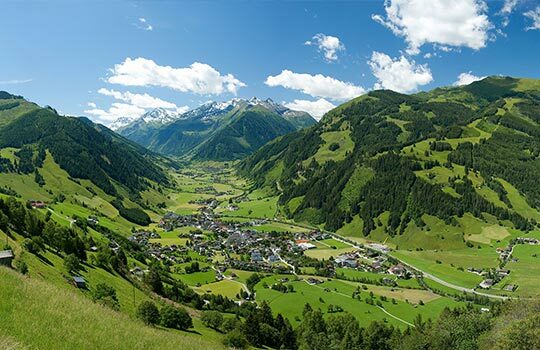 Our company offers transfers to Mittersill from Innsbruck, Salzburg or Munich.